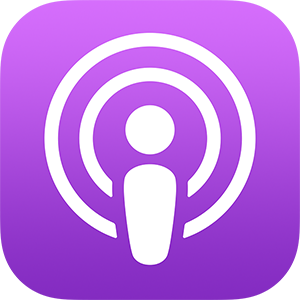 You can now listen to Church of the Savior sermons via your favorite podcasting app! Click the following logos, or search for "Church of the Savior Sermons" in your app. If you enjoy the podcast, please leave a rating and review in Apple Podcasts! Along with sharing podcast episodes via social media, that's the easiest way to spread the podcast to more people.